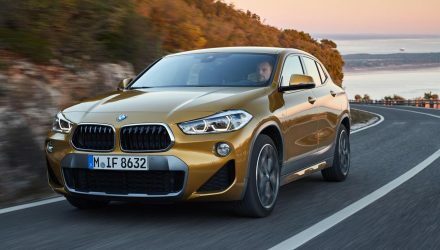 BMW’s smallest SUV, the X1, received a major makeover late last year that introduced an all-new platform, opening up more cabin space than ever before. 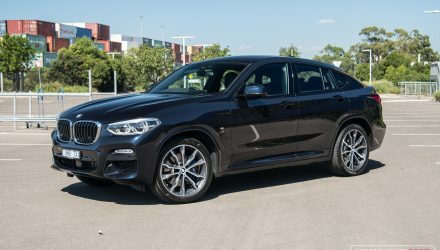 Today we’re testing out the top xDrive20d diesel model to see if it’s worth your hard-earned dollars. The first-generation X1 was based on the E91 (2004-2012) 3 Series wagon. It used a traditional longitudinal powertrain layout, primarily for rear-wheel drive applications. 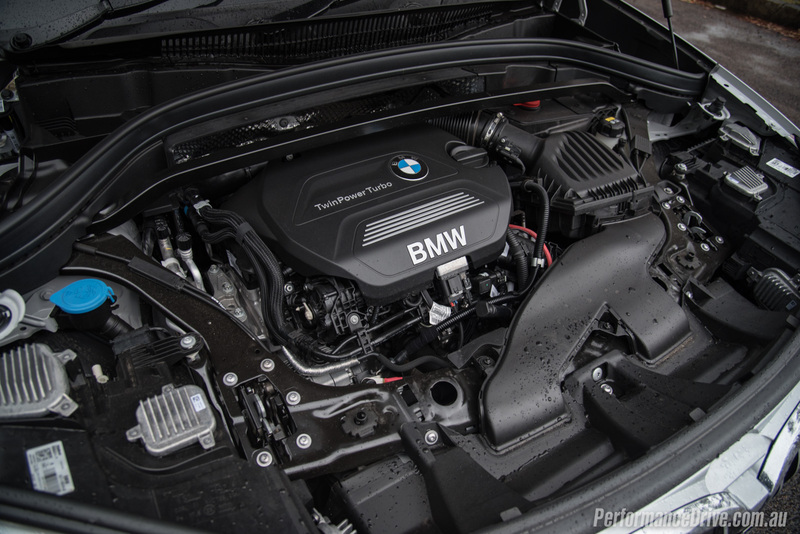 For this second-gen model BMW has implemented its all-new ‘UKL’ front-wheel drive platform that debuted under the latest MINI Cooper, and then the 2 Series Active Tourer (BMW’s first-ever front-wheel drive). 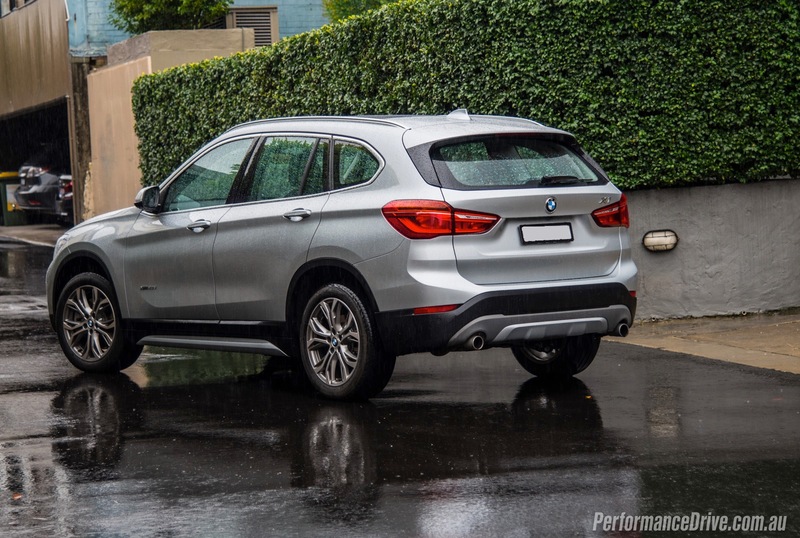 In this case the xDrive20d is all-wheel drive. 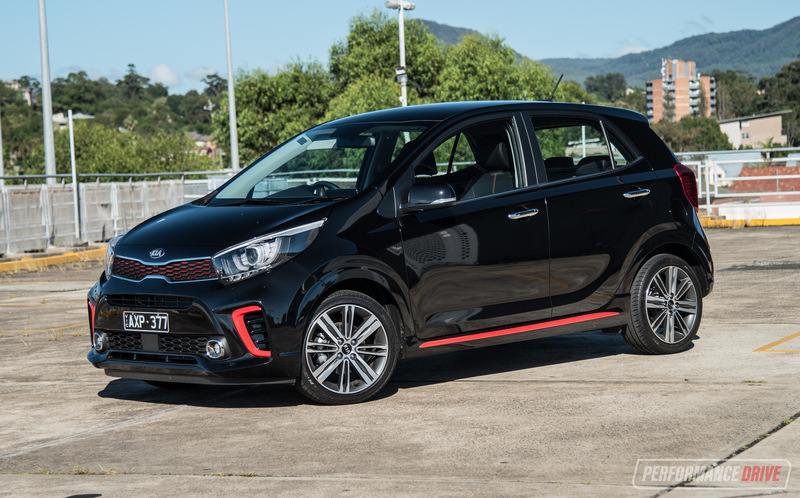 However, buyers have the option for front-wheel drive which brings the price down and fuel efficiency up. 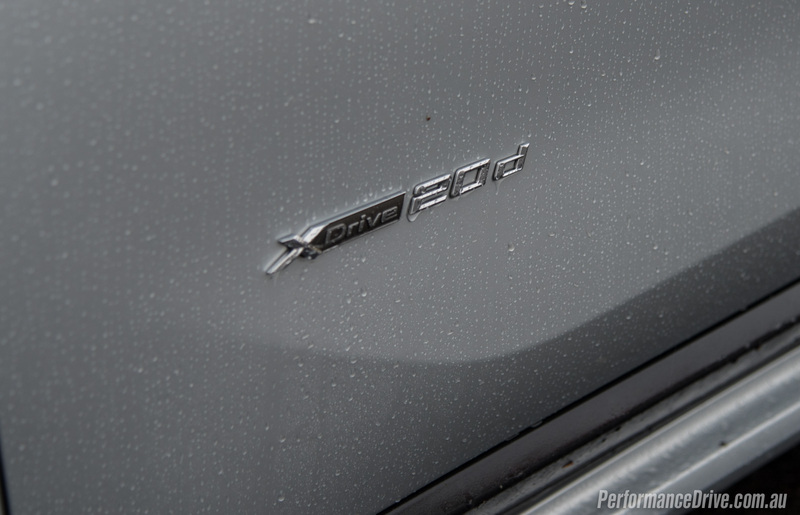 These are badged ‘sDrive’ as opposed to the all-wheel drive ‘xDrive’ models. 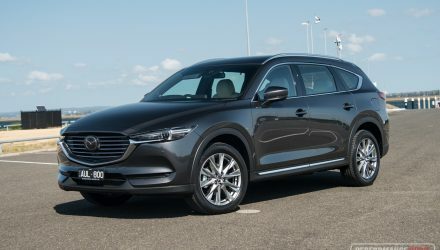 The base sDrive18i starts from $49,500, up about $3200 compared with the previous rear-wheel drive entry sDrive18d. 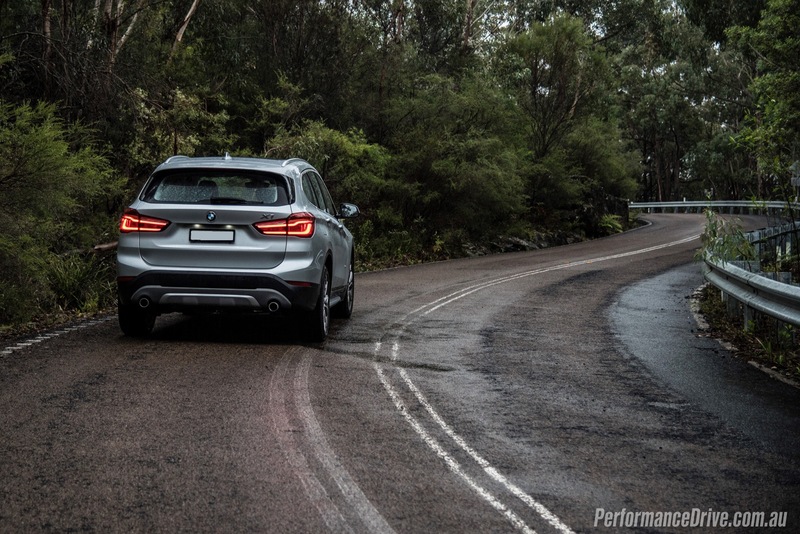 As tested, the xDrive20d starts from $56,500 (excluding on-road costs). One of the other major differences the new platform facilitates is a taller, SUV-like body. Specifically, the new model is 53mm taller, 23mm wider and 38mm shorter (length wise) than the predecessor. 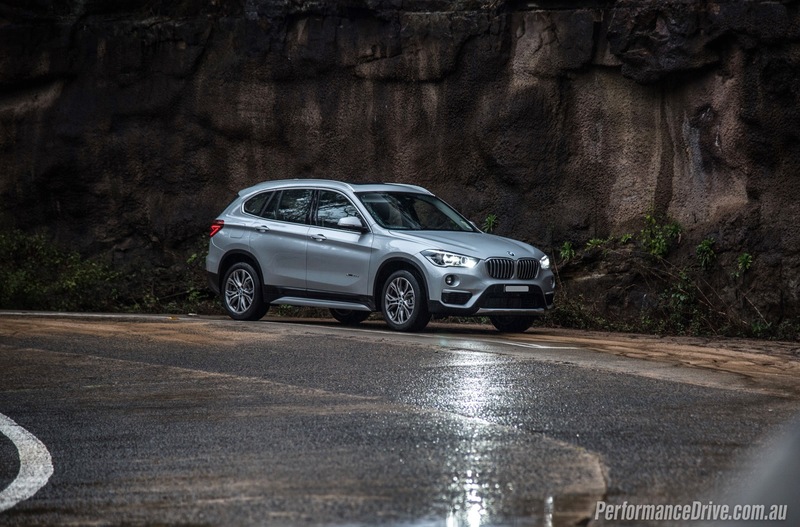 While the previous model could be seen as a slightly raised small wagon, typical of a crossover, the new X1 is clearly a higher-riding vehicle and perhaps better prepared for off-road use. In the cabin it means there is a lot more headroom in the front and back, and noticeably more legroom in the back (now with climate vents). The cabin is very open and airy too, with plenty of storage and cubby holes around the place and general room to move about. Compared with the key rivals, the new X1 offers greater cabin space than the Mercedes GLA and is perhaps on par with or just ahead of the Audi Q3. 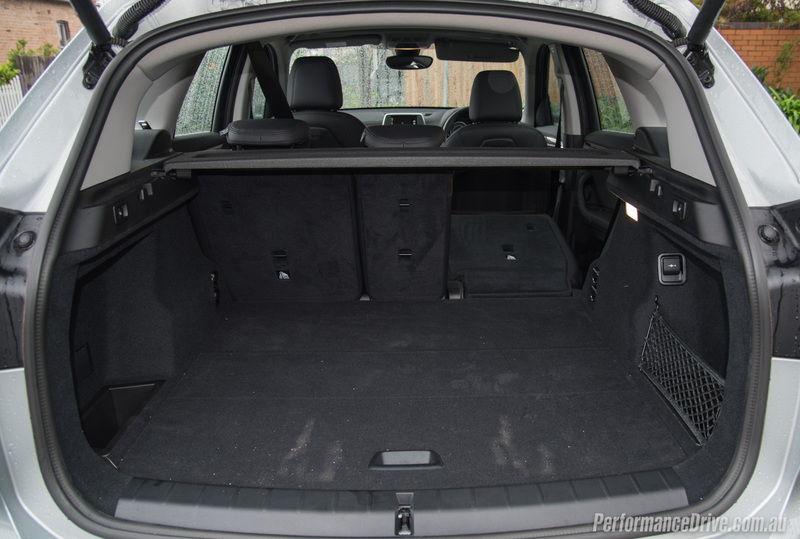 Cargo space is rated at 505L/1550L (up 85L), which BMW claims as the largest in the class. As before, the X1 remains at the bottom of the foodchain in terms of premium attributes. Repeat BMW owners will be able to notice this. 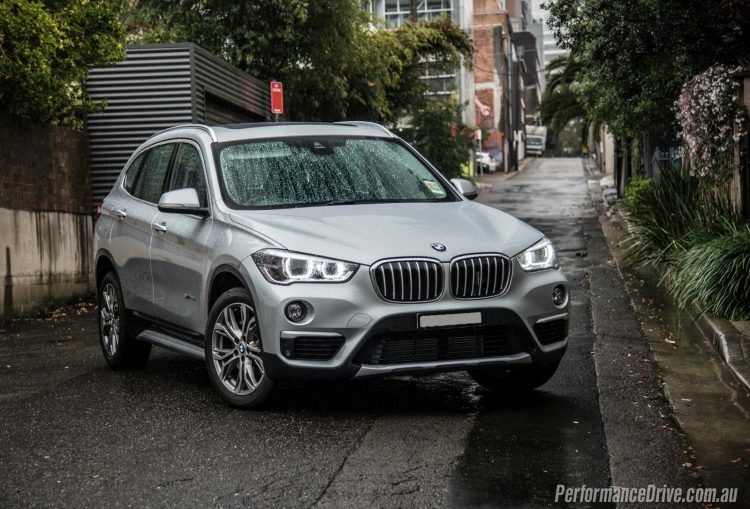 If you’ve just jumped out of a non-premium small SUV the X1 will be a decent step up in luxury. 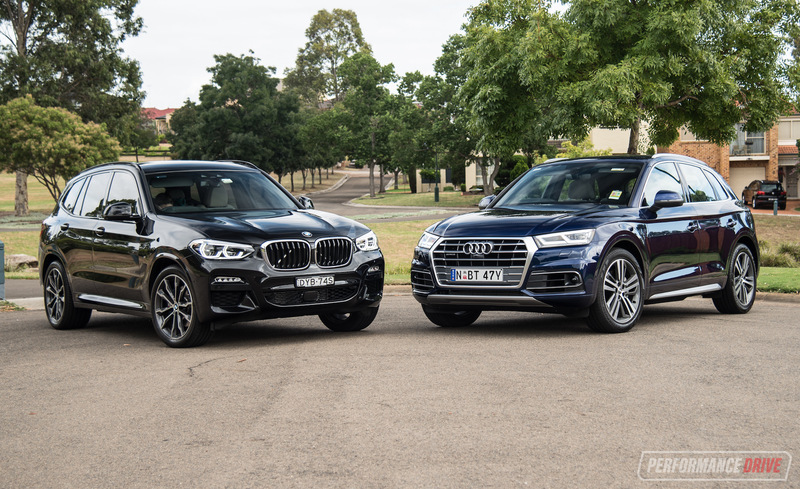 However, if you compare it to higher-up/larger BMW models you can pick out the drop in quality. Most of the centre console is made of pretty ordinary dark grey plastic, although textured, and the doors and dash possess a cheap-ish feel. 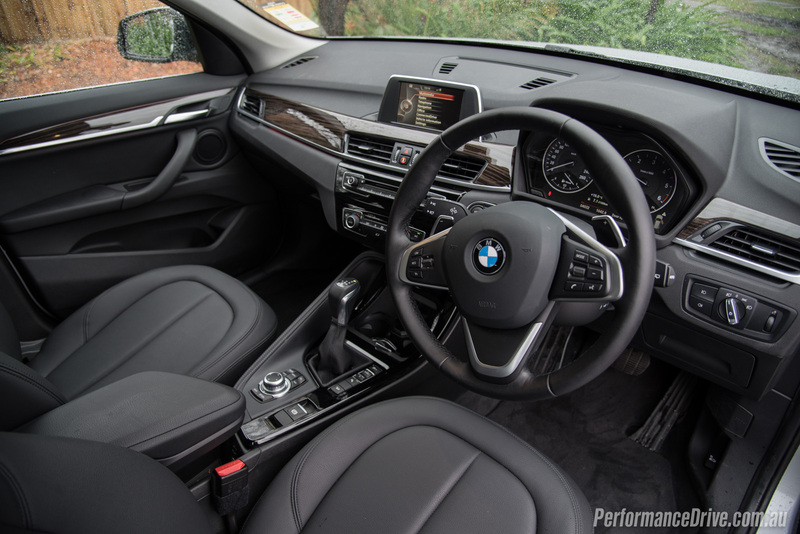 It’s the technology and heritage that’s carried over from upper models that matters most though, such as the traditional twin-dial instrument cluster, sports steering wheel, great driving position, and comprehensive on-board vehicle settings. 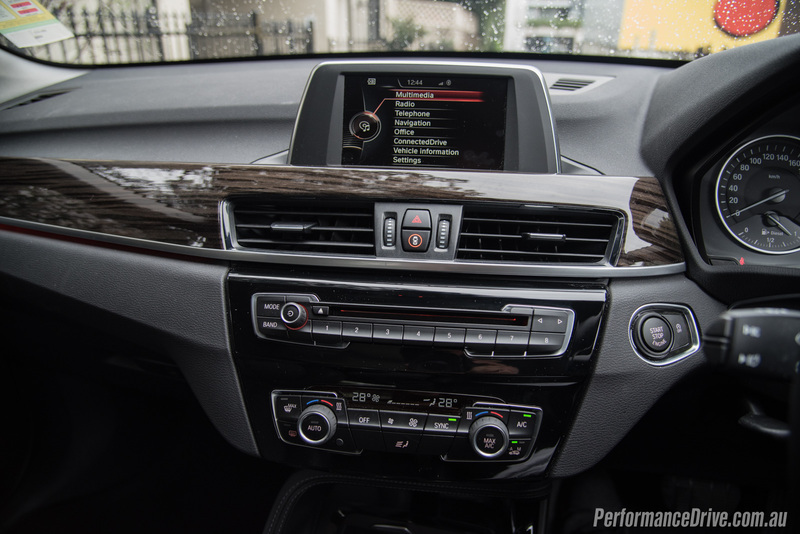 Atop the dash on this xDrive20d is a 6.5-inch interface controlled via BMW’s sophisticated yet effective iDrive hand pad on the console. Sat-nav, a rear-view camera with bird’s eye view and parking assistance, voice command and Bluetooth connectivity, along with BMW real-time traffic information, and on-board check systems with tyre pressure monitoring are all standard. 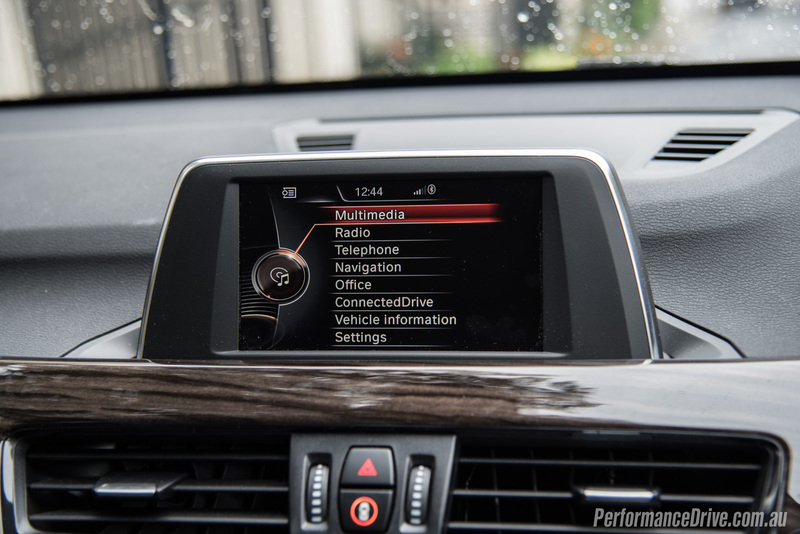 All variants also come with BMW’s ConnectedDrive services which includes three-year BMW Online and BMW App subscription, along with emergency call and SOS button, and Remote Services such as Google search and send-to-car functionality, car finder, and remote window control. 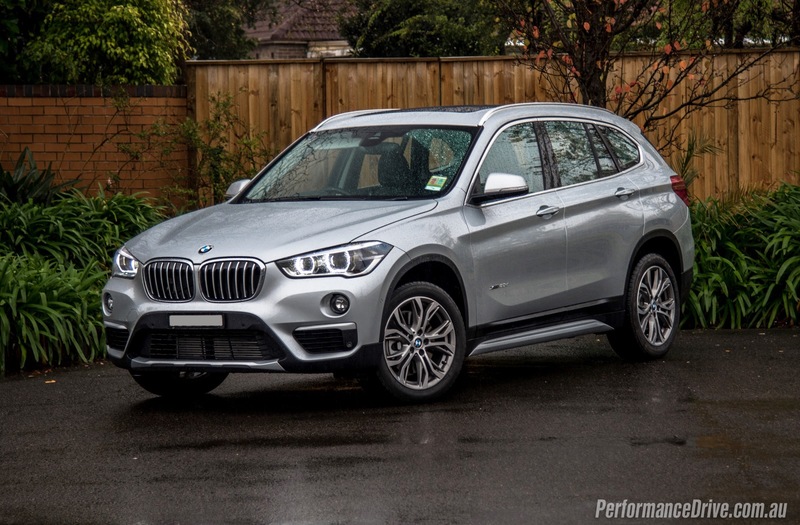 In terms of safety, BMW has packed plenty of its previously optional features into the X1 range as standard. 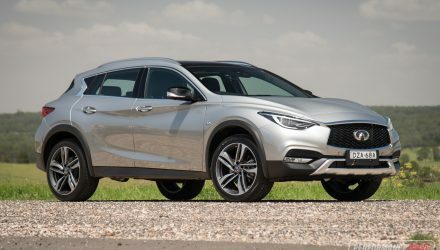 For example, the Driving Assistant package is standard on all, showcasing lane departure warning, forward-collision warning and pedestrian warning with low-speed autonomous braking. 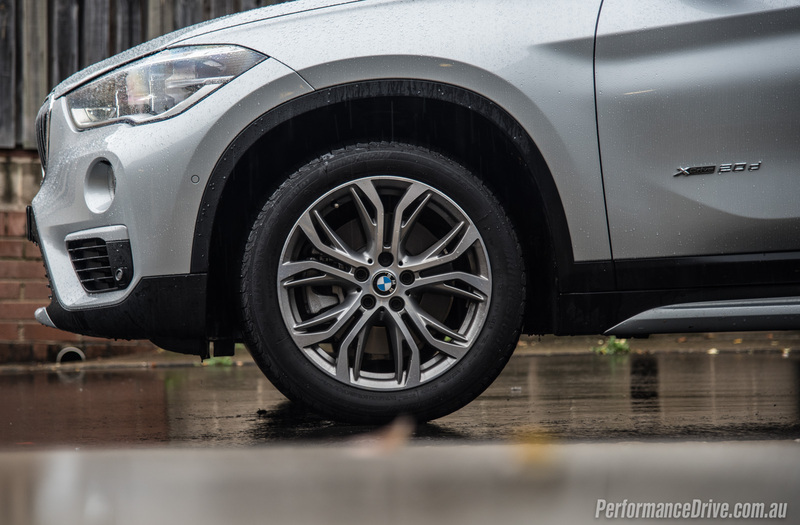 Run-flat tyres are fitted to all as standard. ANCAP is yet to test the new model but it has rated the previous X1 the full five stars. 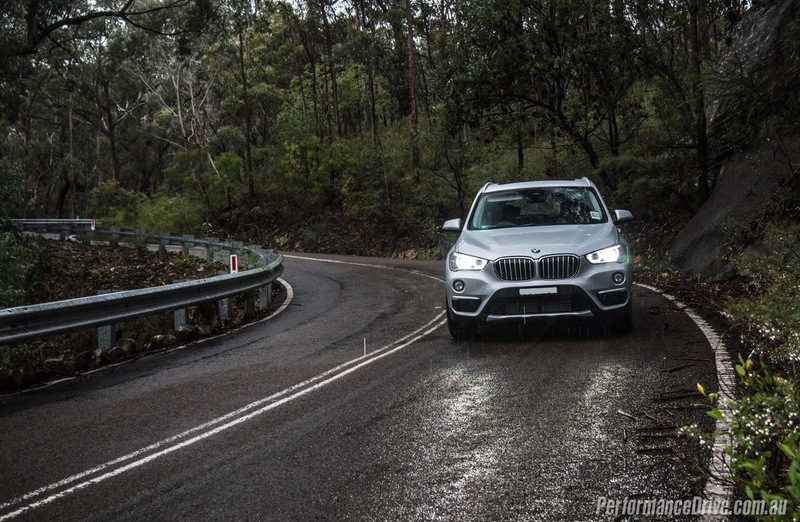 We’ve heard from other media that the X1 possess a firm ride. We think it’s quite the contrary, actually. 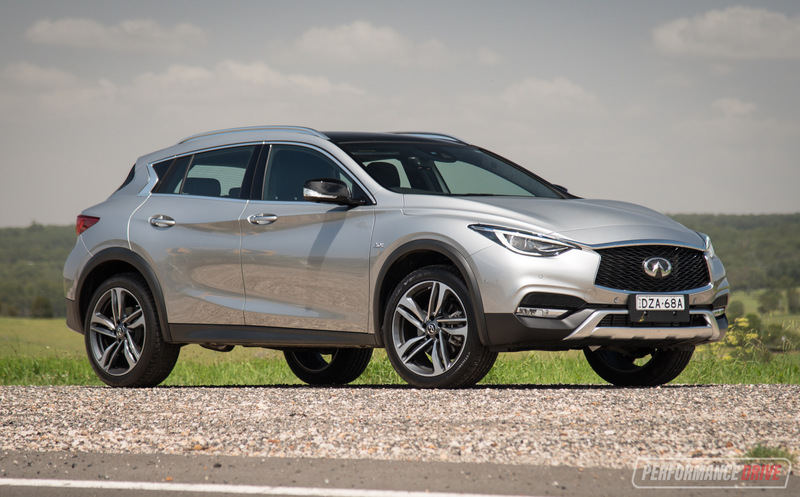 Compared with the previous-gen X1 the ride is noticebly cushier and could even be described as bouncy along galloping country roads. It feels like it has a higher centre of gravity than the predecessor as well, which tends to leverage more body roll than before. 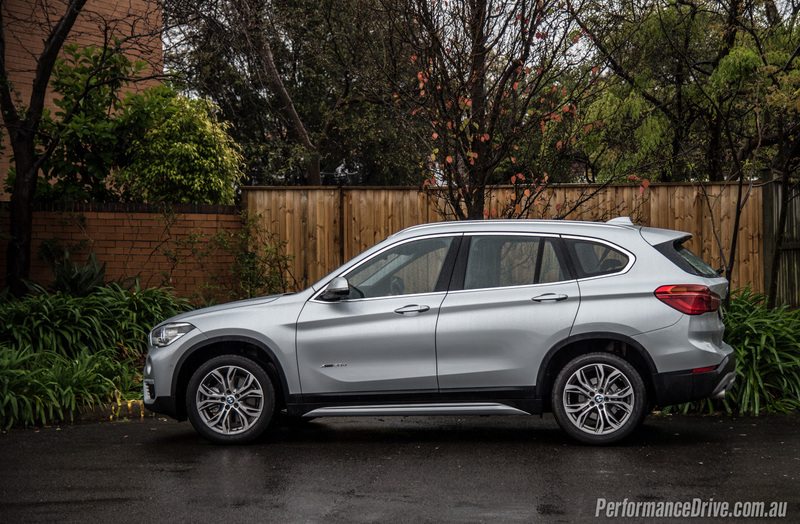 This could be taken as a negative thing but on the other hand, the X1 has definitely become more of a small SUV than a slightly jumped up wagon like the old model. 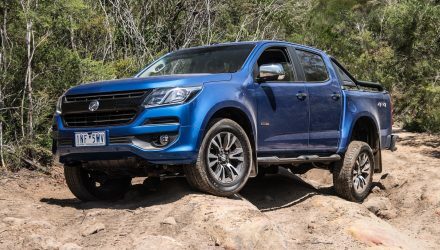 We think it is overall more comfortable as a result, and it now offers a wider skill set by being able to take on mild off-road conditions while providing better accommodation. Ground clearance has risen from 179mm to 183mm. 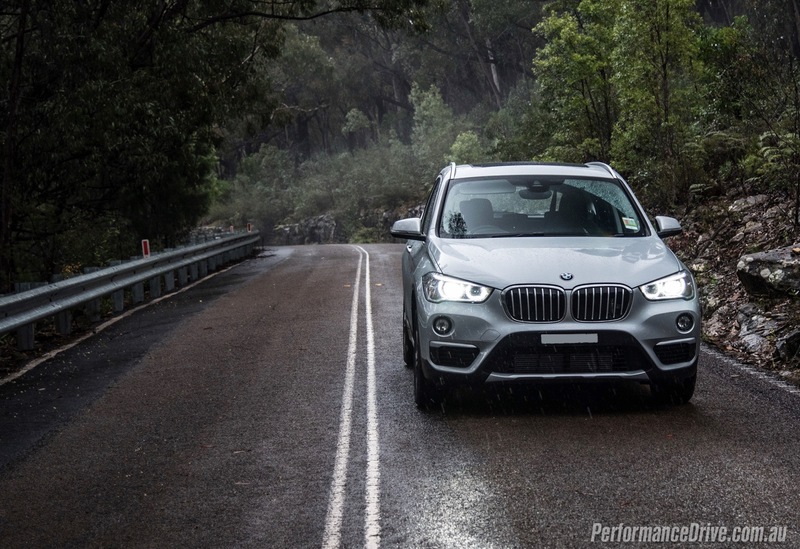 As much as BMW might try and deny it we think the new X1 doesn’t offer quite the same level of finesse and confidence as its rear-drive brothers, even its other SUVs. 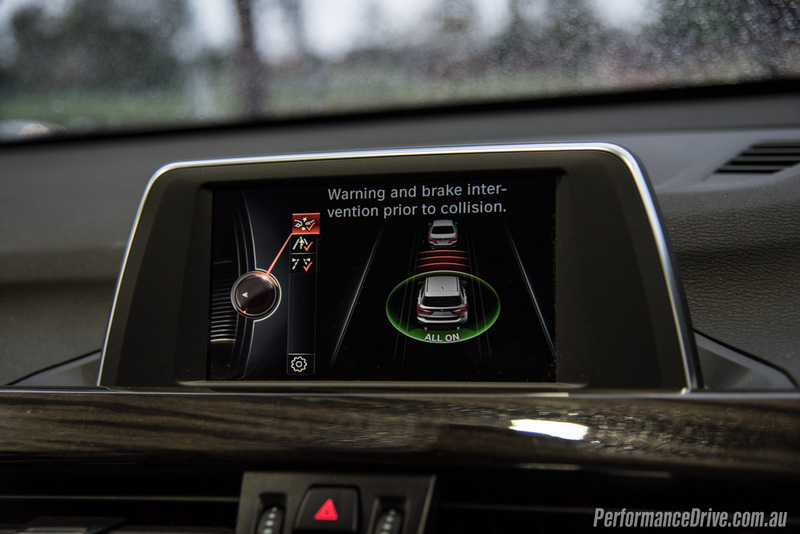 In our opinion, the front end isn’t as responsive and body control is dimmed down a notch with this new UKL platform. 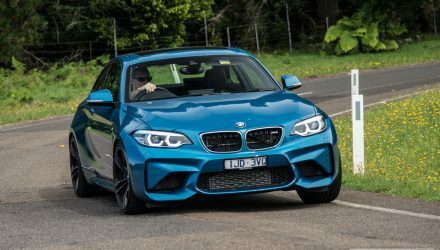 You still get plenty of communication through a nice steering setup, but mid-corner bumps can unsettle the car and cause some front-end vagueness. As mentioned, the suspension can also be quite bouncy, tarnishing its outright composure when tossing through fast switchbacks and S-bends. It is, however, still one of the most playful and interactive driving machines in this class in our opinion. You could even say it’s more playful than before as you can use weight shift to your advantage. There’s not a negative word to say about the powertrain combination. 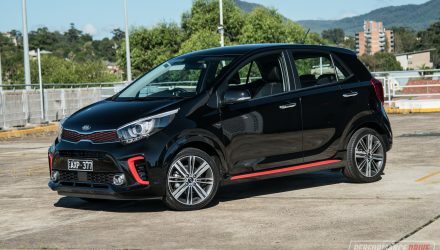 The 2.0-litre engine is punchy and provides plenty of mid-range steam for what it is, with peak torque, all 400Nm of it, available from just 1750rpm. It sounds like a petrol at some points of the rev range too. In fact, it can be easy to forget it is a diesel, especially from inside the car. Flat out we timed 0-100km/h in 7.94 seconds. This is a respectable time for a vehicle of this nature we think. 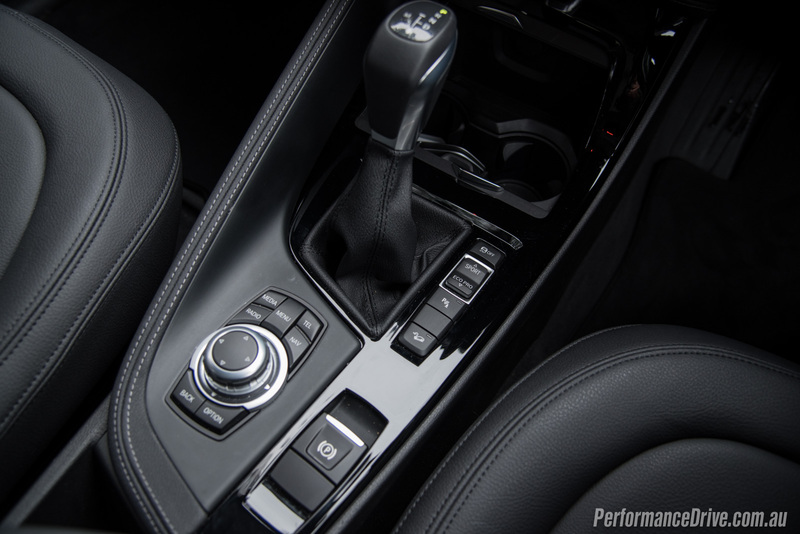 A lot of the credit needs to be attributed to the eight-speed automatic. 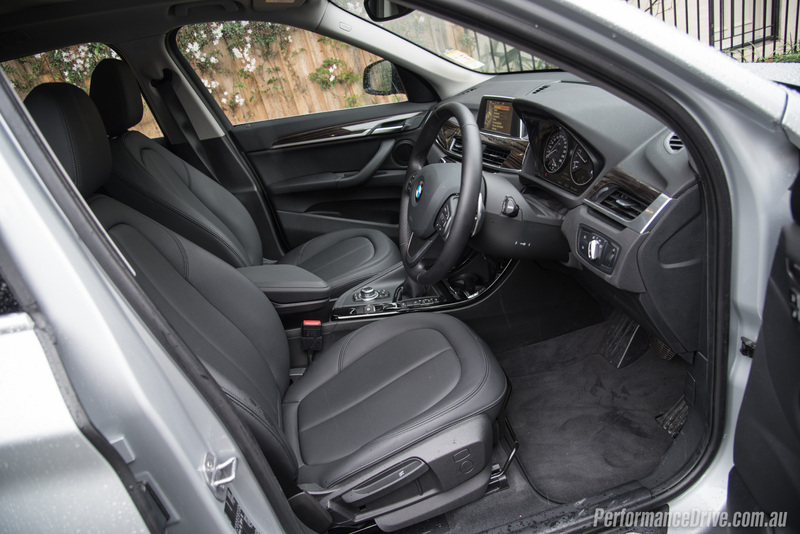 It changes gear extremely quickly and smoothly, and if you leave it auto mode and use the driver control toggle (eco-pro, normal, sport), the intelligence behind the transmission picks the perfect shifting patterns for your demands. Changing gears manually via the paddle shifters can be enjoyable, but we think it’s best to change up sooner rather than later so you can repeatedly ride that surge of low-end torque over and over again. We didn’t get a chance to take this test car off road as we only had time to sample it for one day. But we think it would go alright on mild dirt roads and along rough terrain. 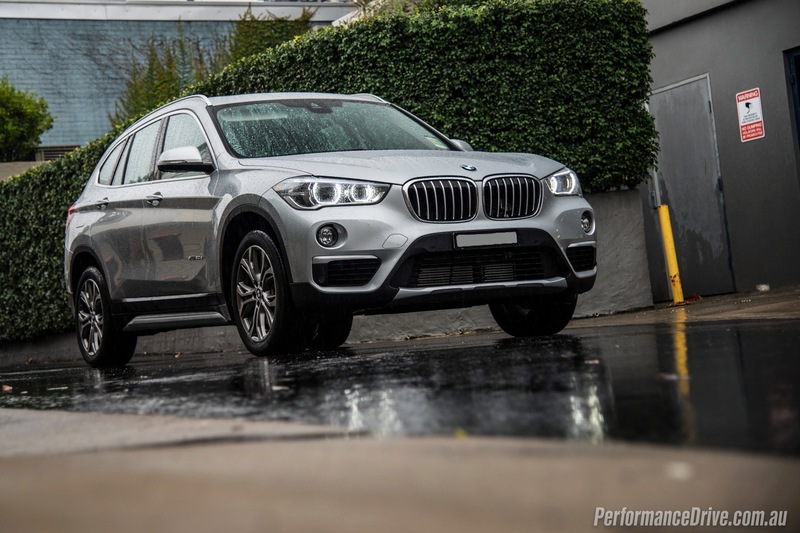 The xDrive system adopts a full-time all-wheel drive operation, although it is fully variable and can distribute engine power between the front and rear axles, automatically, according to traction levels. It also incorporates a brake-style torque delivery, distributing power to each individual wheel accordingly. Going for the diesel means you’re more than likely interested in fuel economy. 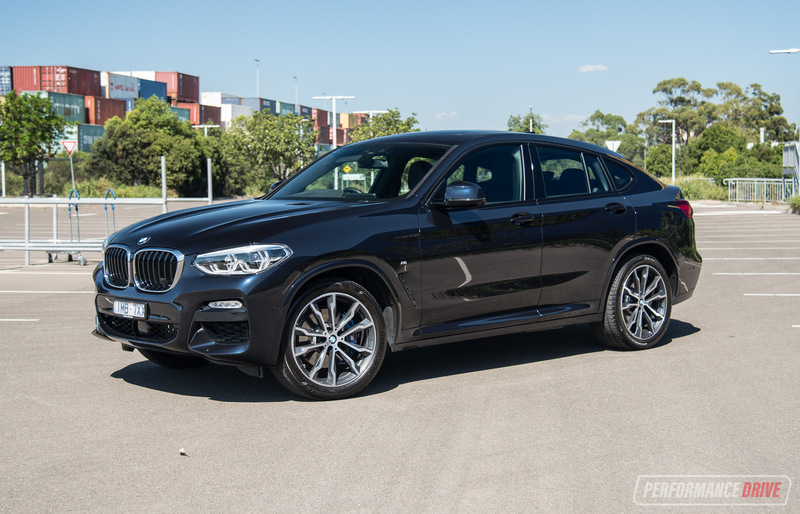 You’ll be pleased to learn the xDrive20d, which isn’t even the most economical variant, uses just 5.1L/100km on the official combined cycle. 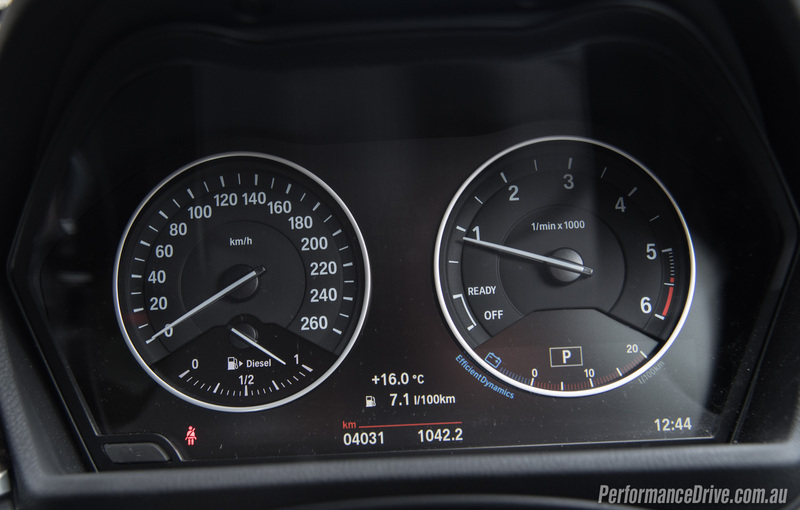 During our short test the example averaged around 6.9L/100km. 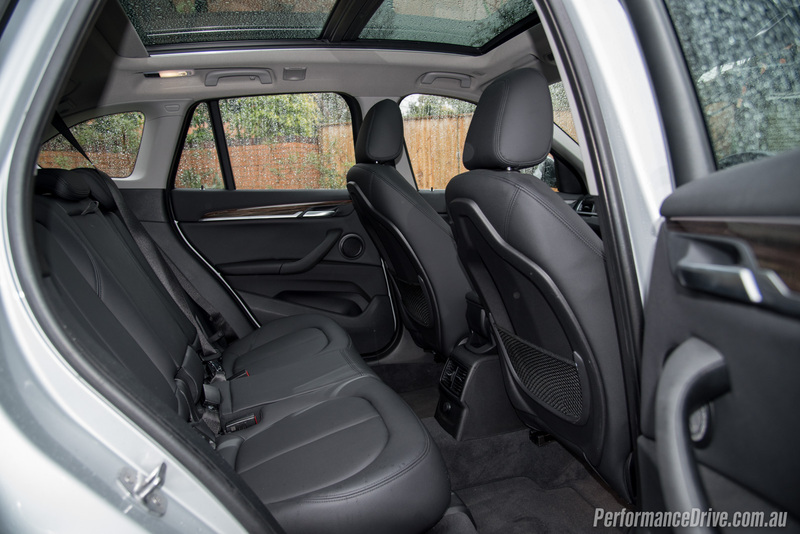 The latest X1 is noticeably roomier inside, making it, in our opinion, one of the roomiest SUVs in the small premium SUV class. 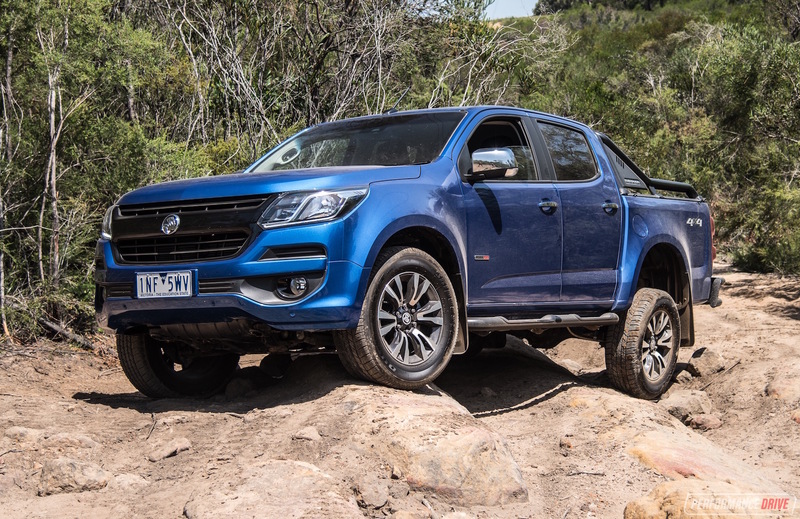 It’s also better prepared for light-duty off-road work, and, most importantly, it is very well packaged as standard. 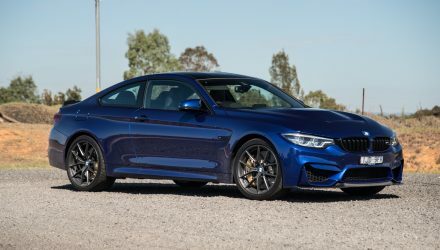 About the only downside is that it has lost some of its BMW driving precision and engagement due to the taller profile and partly (we think) to the front-wheel drive platform. 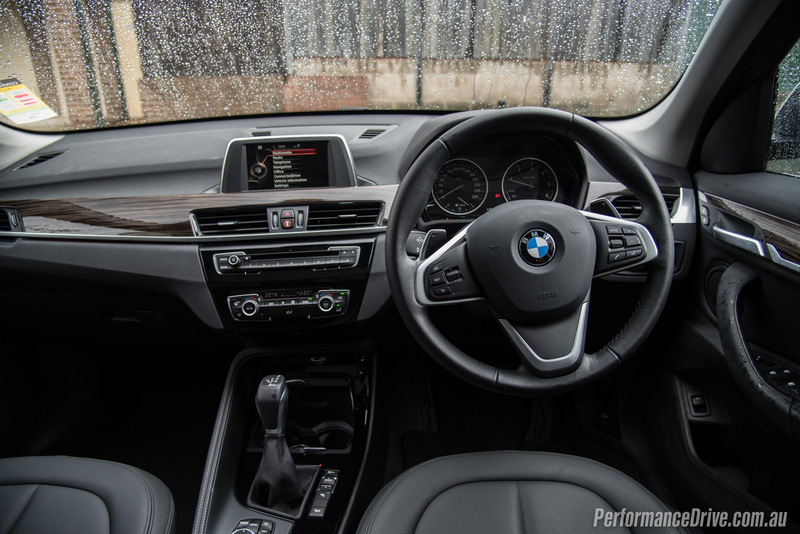 Some areas of the cabin are also down on quality compared with other BMW models, but of course this is a lot more affordable than those. If you’re in the market for a practical, modern, and very efficient yet energetic small SUV, the X1 is definitely worth a look.